Grimm has just recently ended its fourth season and fans are in shock with all that has transpired in the finale of the show. The last episode, entitled, Cry Havoc was an emotional rollercoaster for fans and viewers. With the deat of Juliette Silverton, as played by Bitsie Tulloch, the creators of Grimm had cautioned the fans that their much loved horror fantasy series will no longer be the same in its next season. 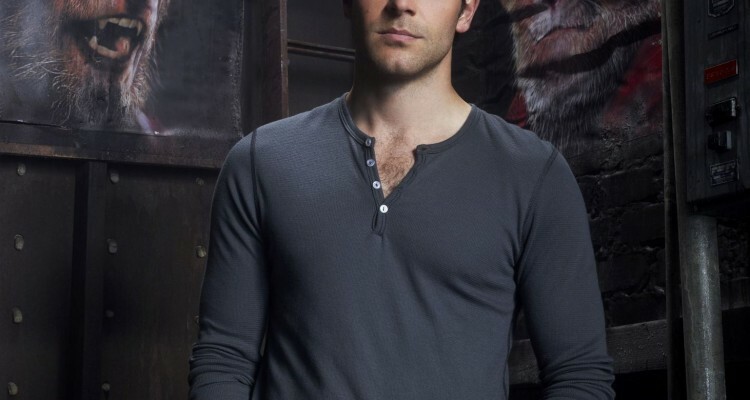 The showrunners of the show, David Greenwalkt and Jim Kouf has explained that there are consequences in killing of major characters in the show like Juliette and how it will affect the life of Nick Burkhardt (David Giuntoli) in the future. Fans were horrified in seeing Juliette killed by Trubel. Even though her character was easy to hate in the latter part of the show because of all her wrath and fury, fans still saw her as a vital character to Nick’s life. Nick had intended to kill her in retribution for her murdering his mother, but he could not muster the will to do it when he was in face to face with her already, regardless of how much he had provoked her. But in the end, Trubel had managed to do it for him by aiming her crossbow at Juliette and shooting it twice. She did it in order to save him from dying. The question now is, is Juliette really dead? In an interview with The Hollywood Reporter, David Greenwalt declined to verify as to whether Juliette, the veterinarian-turned-Hexenbiest is really dead or not. Neither did he confirm any returns of Juliette in the upcoming season of Grimm. However, Kouf had confirmed that she is certainly will not be making any appearances in the fifth season of the show. “I think it keeps everyone on edge. You don’t know what’s going to happen,” Kouf said about Juliette’s possible return. “Anything could happen. It seems like a few shows, episode whatever, they get married or they finally get together. We decided to go a different way,” Greenwalt added. The series creators had also cited that Juliette’s demise will modify the route of the show in its upcoming season, and it will turn out to be even darker than anticipated for the reason that it will bring a diverse dynamic. 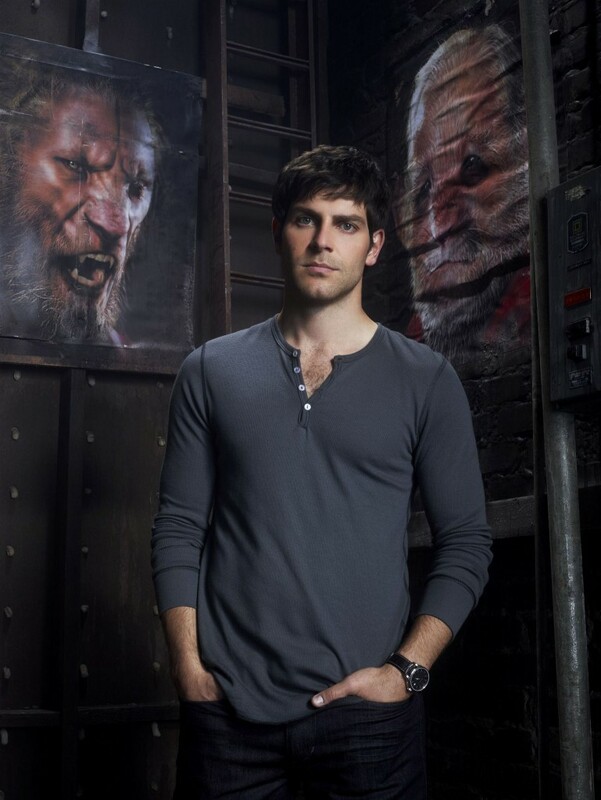 Greenwalt also explained that Nick will be experiencing quite a number of grave consequences and he will have matters to deal with when the season returns this fall, including his and Adalind’s (Claire Coffee) soon-to-be born son, which he will be accountable for. So what is next for Nick now that his ex girlfriend and mother had just died? Will fans be seeing a big transformation in him? Fans will have to wait and see until fall to figure out what the creators meant when they said the show is headed for a darker direction. 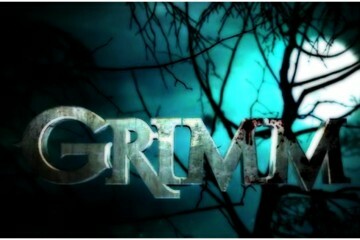 Grimm has already announced its renewal for its fifth season and it is set to return this fall on NBC.